When The Hunt Family decided to pursue their dream they spent exhaustive days and weekends traveling to premium wine regions in Oregon, Washington, and California. They finally narrowed their decision down to San Luis Obispo County. Paso Robles was selected because of its rich diversity in soils, superb growing climate and unique styles of wine making along with the spirit of graciousness and traditional American values. Eventually after looking at numerous parcels, they settled on uniquely beautiful property containing over 550 acres on Highway 41 in Creston. This property met their criteria in topography, soil composition and unparalleled beauty. Within the 550 acres there are four areas with varying elevations containing soil composites that mirror the great wine regions of the world where they could grow wonderful, exciting, intense fruit for making superior wines. 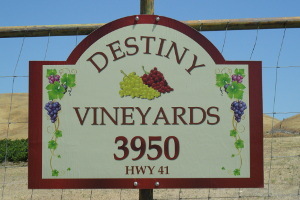 The Hunt Family decided to name their vineyard, “Destiny Vineyards,” in honor of their new baby girl they named Destiny who was born in 1996. 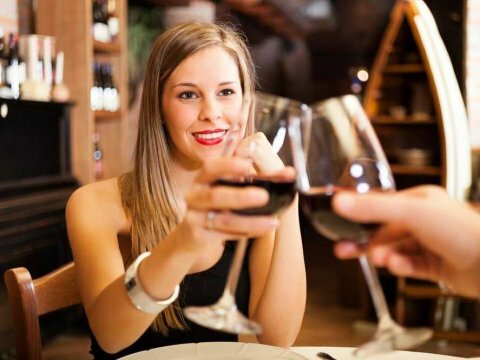 Just ask Destiny who has the best wines today and she will certainly tell you. Destiny Vineyard’s first planting consisted of: Cabernet Sauvignon, Sangiovese, Sauvignon Blanc, Merlot, Syrah, Petite Syrah, Cab Franc, Viognier and Zinfandel. 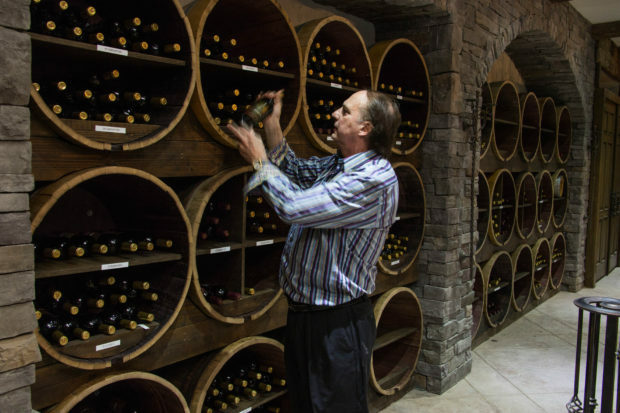 The Hunts decided to build a tasting room for their premium wines, which opened in October of 1999. In 1997 they began producing their first releases of memorable wines… Experience has taught the Hunt’s that in order to make great wines you must simply have the best fruit. 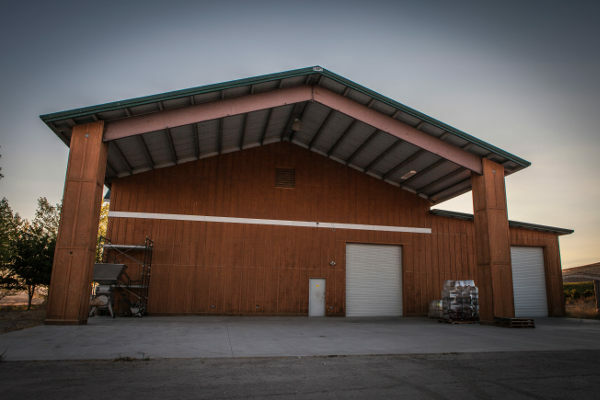 At Hunt Cellars, we believe passion, hard work and never giving up until we have put together all the components and structure that will give our wine the varietal character, flavor and velvet finish that will become a trademark of our wines. 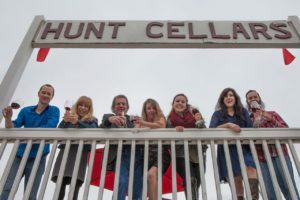 There are many different wineries in the Paso Robles area; few compare to the quality of Hunt Cellars. Hunt uses only the best and rarest mountain grown fruit to produce the best harvest of grapes. 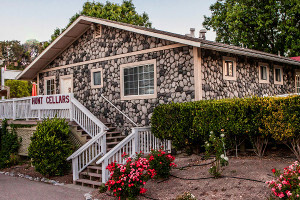 Their vineyard’s location has been specifically chosen for its composition and diversity – every step of the production process is designed so Hunt Cellars produces the highest caliber of wine for you to enjoy.